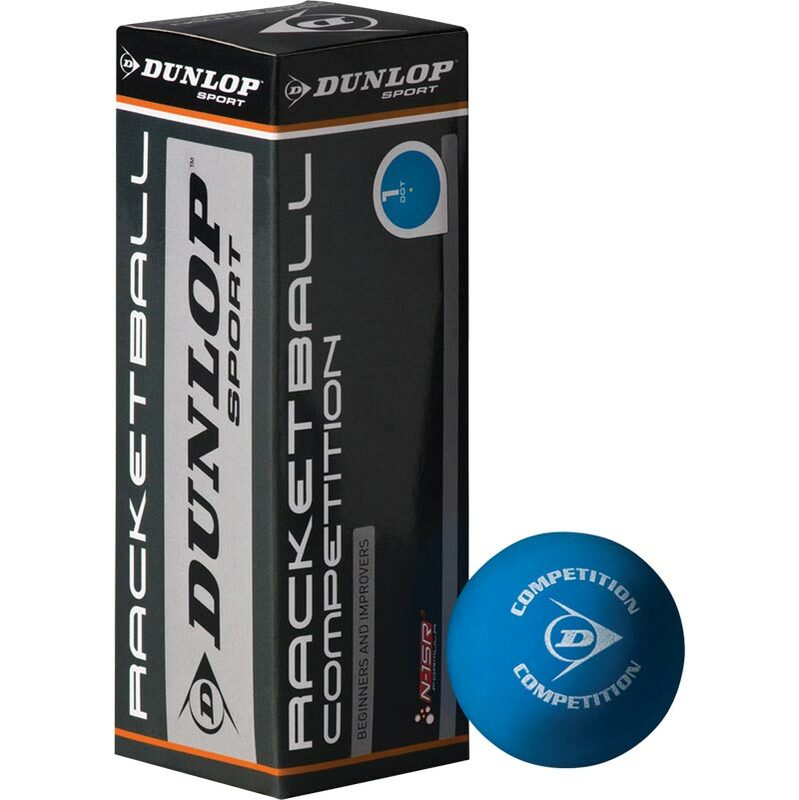 The Dunlop ® Competition Racquetball Ball is a new ball engineered using N-1SR construction technology, a feature incorporated in Dunlop's World No.1 squash ball. This racquetball ball delivers unparalleled durability and consistency for players at beginner and intermediate levels. Professional low-bounce ball for beginners and improvers. Specially designed for squash court use. 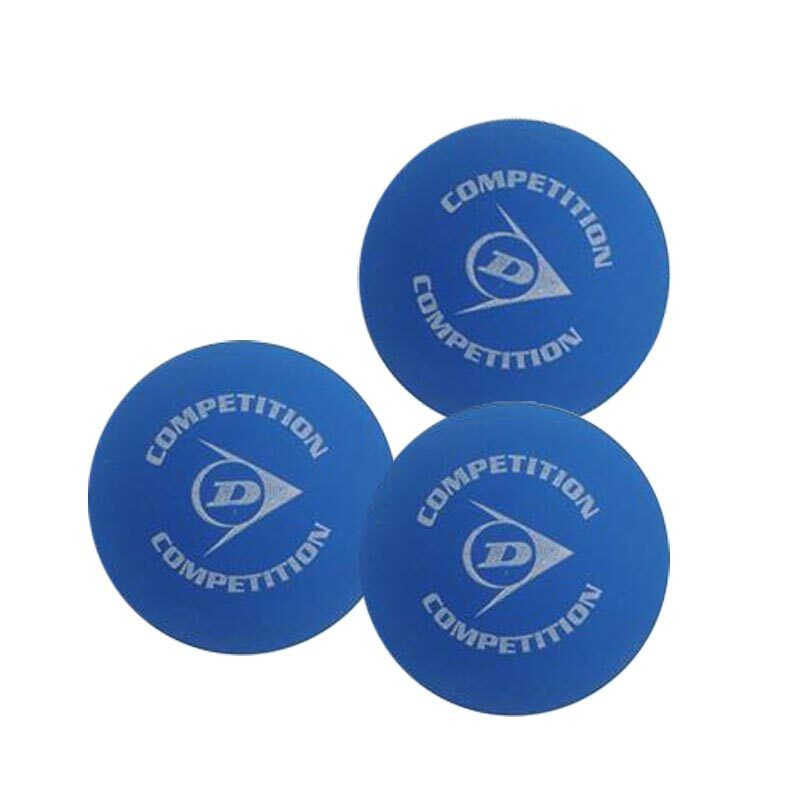 Sold per pack of 3 balls.